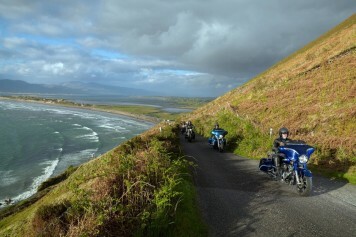 Experience the spectacular section of the Kerry Wild Atlantic Way. See the places only the locals know! 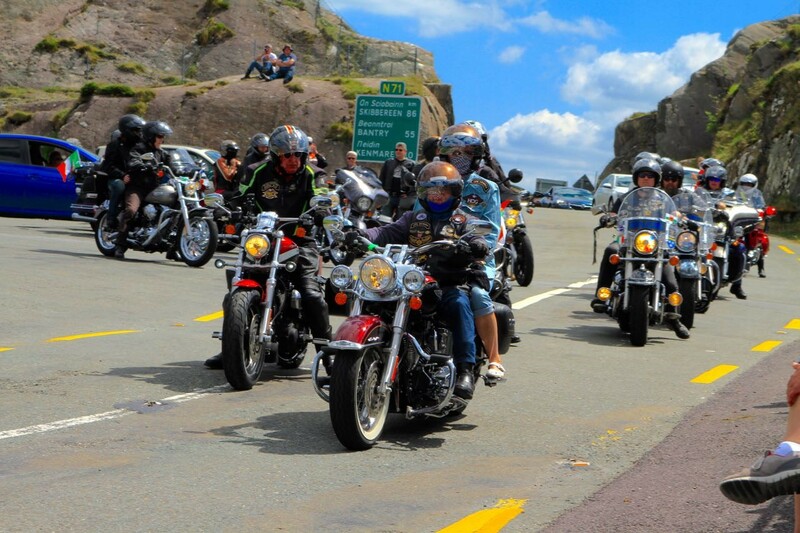 By pre-registration only – register with the H.O.G.® Chapters in the H.O.G.® Hospitality area, located in the Bike Village. Places are limited so signup early! Killarney past Killorglin and turn off for Glencar / Caragh Lake (turn off before Glenbeigh) and come back via Glencar and Beaufort back into Killarney. Killarney through Moll’s Gap, turn off for Sneem and through Templenoe and into Sneem. Return to Killarney via Moll’s Gap. The Ring of Kerry is a 179-kilometre-long circular tourist route in County Kerry, south-western Ireland. Anti-clockwise from Killarney it follows the N72 to Killorglin, then the N70 around the Iveragh Peninsula to Glenbeigh, Cahersiveen, Portmagee, Waterville and Kenmare – before returning to Killarney via the N71. Branching off the Ring of Kerry, the 18km Skellig Ring Scenic Drive is without doubt the best section of the world famous Wild Atlantic Way. The area is wild and beautiful, with the ragged outline of Skellig Michael never far from view. In fact, Kerry’s Skellig Ring was named in the Top 10 Best Places to Visit in the World by Lonely Planet’s top 10 global destinations for 2017 which picks out the most unique, remote and inspiring destinations in the world. It also had a starring role as a location in Star Wars: The Force Awakens and Star Wars: The Last Jedi. Slea Head is a promontory in the westernmost part of the Dingle Peninsula and arguably is the most western point of Europe. 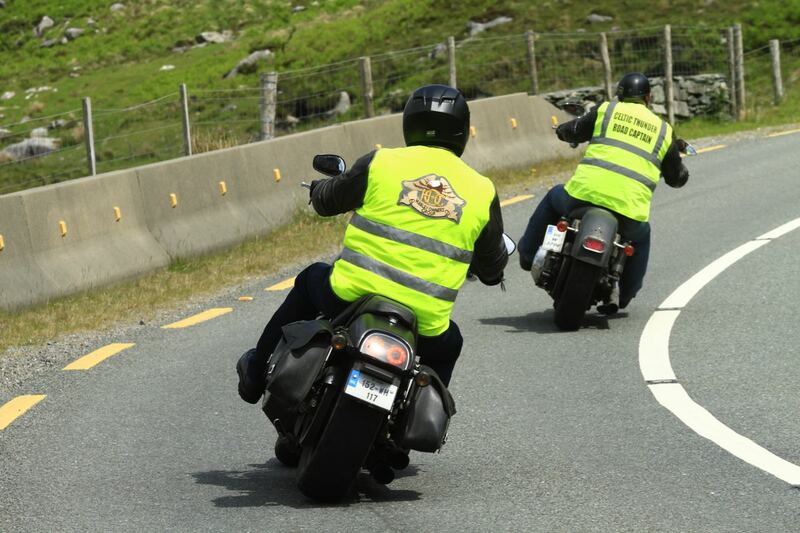 This ride out, via Kerry’s County Town Tralee, is 190Km of the best and most spectacular driving routes in Ireland if not the world with breath-taking views of the coastline, offshore islands, cliff top roads and awe inspiring things to see and do along the way. 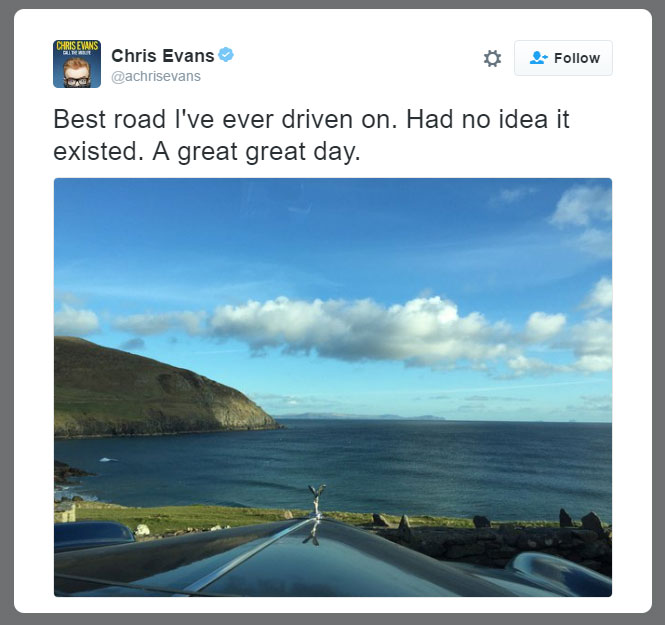 The Slea Head Drive is one of the Dingle Peninsula’s most stunning routes. En route are several famous landmarks such as Ventry Beach, Pre-historic Fort and Beehive Huts, The Dingle Famine Cottage, views of the Blaskets Islands, Coumenole Beach and Gallarus Oratory. 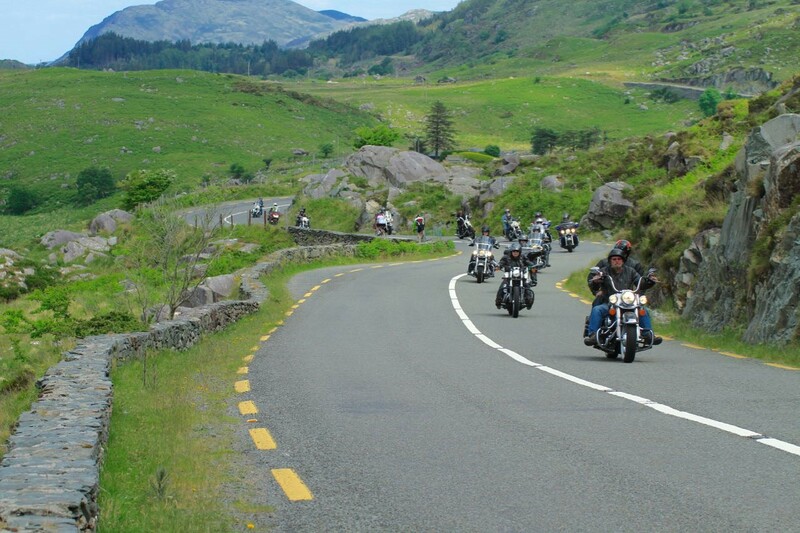 The loop road returns towards Dingle and then onwards to Killarney. Killarney through Moll’s Gap, stop at Avoca and onto Kenmare. Return to Killarney through Kilgarvan and onto N22. Don’t miss the opportunity to see the beautiful countryside of the Southwest on one of our specially prepared self-guided tours, prepared by the Celtic Thunder and Gaelic H.O.G.® Chapters. Pick up your map and information at H.O.G.® Hospitality & Info area in the Bike Village.